The leader of the House and Prime Minister, Sheikh Hasina approved five parliamentary standing committees of the 11th National Parliament. The panels are public assurance, cultural affairs, science and technology, post, telecommunications and information technology, and religious affairs. Chief Whip Noor-E-Alam Chowdhury placed separate proposals over the formation of the committees in the House during Tuesday’s session, reports BSS. With these five committees, a total of 42 standing committees have been formed. Prof Ali Ashraf will head the Parliamentary Standing Committee on Public Assurance with Dabirul Islam, Mujibul Haque, Mainuddin Khan Badal, Abdul Mannan and Fakhrul Imam as members. Led by Simin Hossain Rimi, the panel on cultural affairs ministry consists of Momtaz Begum, Asaduzzaman Noor, Kazi Keramot Ali, Begum Sagufta Yasmin and Osim Kumar Ukil. 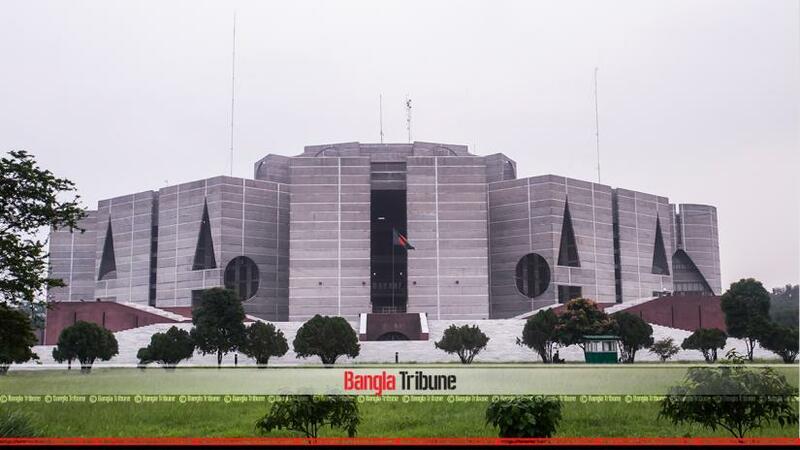 AFM Ruhul Haque has been made the chairman of the Standing Committee on Science and Technology Ministry with Iqbalur Rahman, Habib-e- Millat, Shafiqul Azam Khan, Nizam Uddin Hazari, Mojaffar Hossain and Akhteruzzaman as its members. AKM Rahmatullah will head the panel on the post, telecoms and IT ministry with Redwan Ahmed Towfiq, Fahmi Gulandaz Babel, Ahmed Kabri and Nurul Amin members. Led by Hafez Nurul Amin Madani the standing committee on the religious affairs ministry consists of Syed Nozibul Bashar Maizbhandari, Shawkat Hasanur Tahman Rimon, Monoranjan Sheel Gopal, Mahmud-Us-Samad Chowdhury, Illias Uddin Molla and HM Ibrahim.